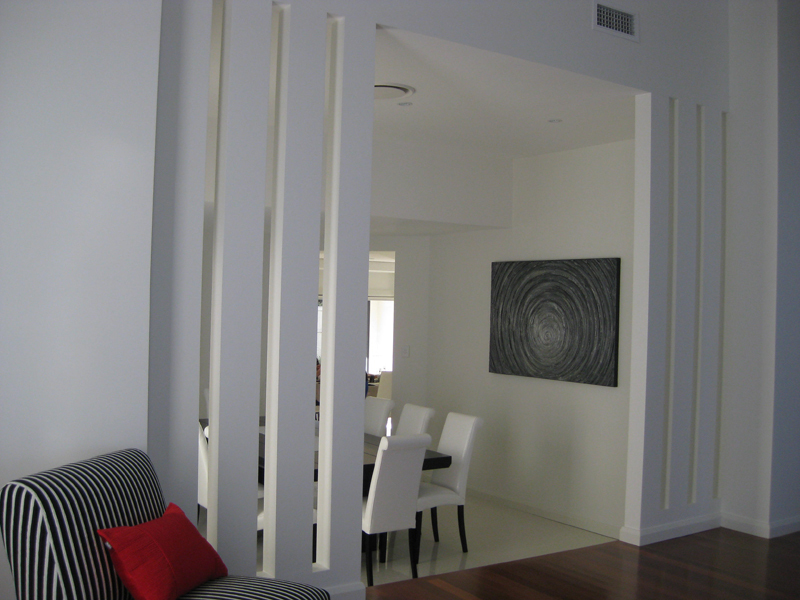 Empire Interior Plastering specialise in Decorative Columns and Partition Walls. 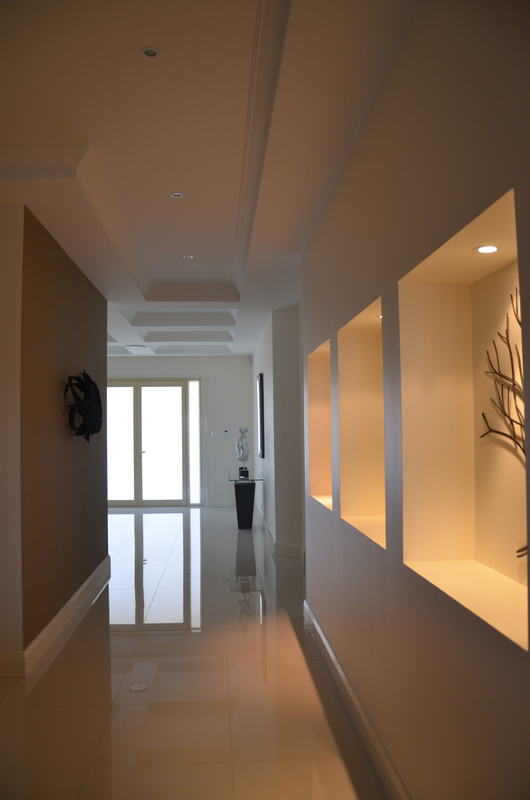 Columns have been around since ancient times, and considered to be a structural symbol as both elegant and practical. 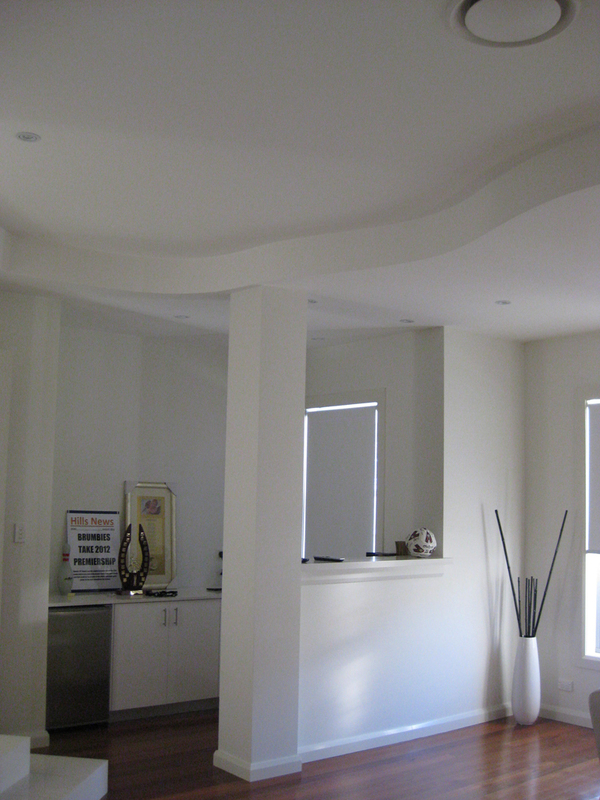 Columns come in a variety of styles and sizes, so make sure you contact us today for more information. 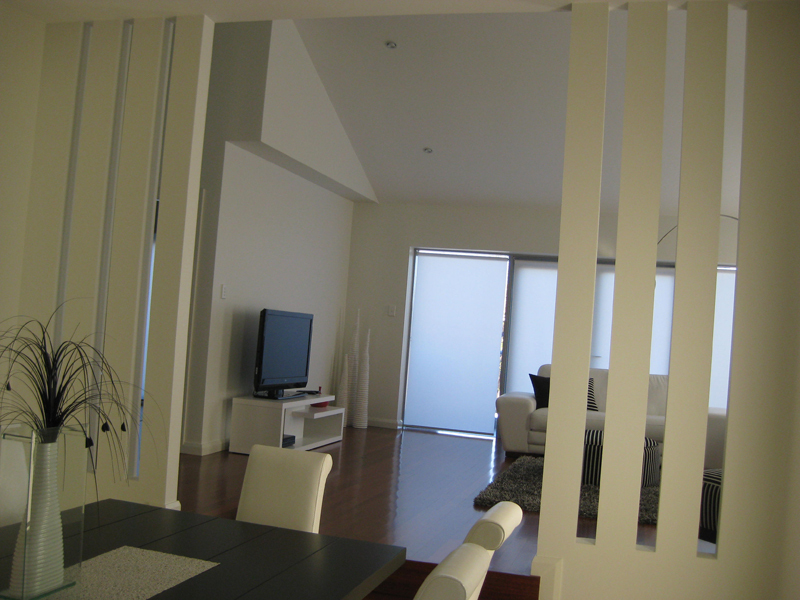 Partition Walls - Are you looking to create more space or add privacy to a area within your home? Partitioning walls are a cost effective and attractive look. So contact us today for more information. Make sure you contact us today to arrange a Free Consultation and discuss your Columns / Partition Walls Interior Plastering needs.